[Research] What is stopping your business growing? Now you may think, hold on, there’s loads of things stopping my business from growing. OK, we understand that, and it’s likely they all interlink too! If you’ve not got enough time as you’re a staff member short, you can’t effectively do the promotion you want, which means you’re struggling to get customers through the door. You’re focusing on customer service, (well done, as this is one of the biggest things customers are wanting now, and set you apart from your competitors), but that’s taking you away from placing that order you need to do for more stock. It seems to be a vicious circle doesn’t it? There is so much business growth support available, that it’s often hard to identify what it is your business needs for that next step. Or, maybe you’re thinking that you can’t grow until that ‘thing’ is sorted, so you’re not exploring business growth options just at the moment. Well, don’t wait, please. There’s never a perfect time for anything and I don’t want you leaving things too late to jump in and get the business support you need to get your business growing again. We’re in the final stages of writing a course, for business owners called “How to do all those things in your business without losing sleep“. It will cover areas which are currently stopping your business growing. 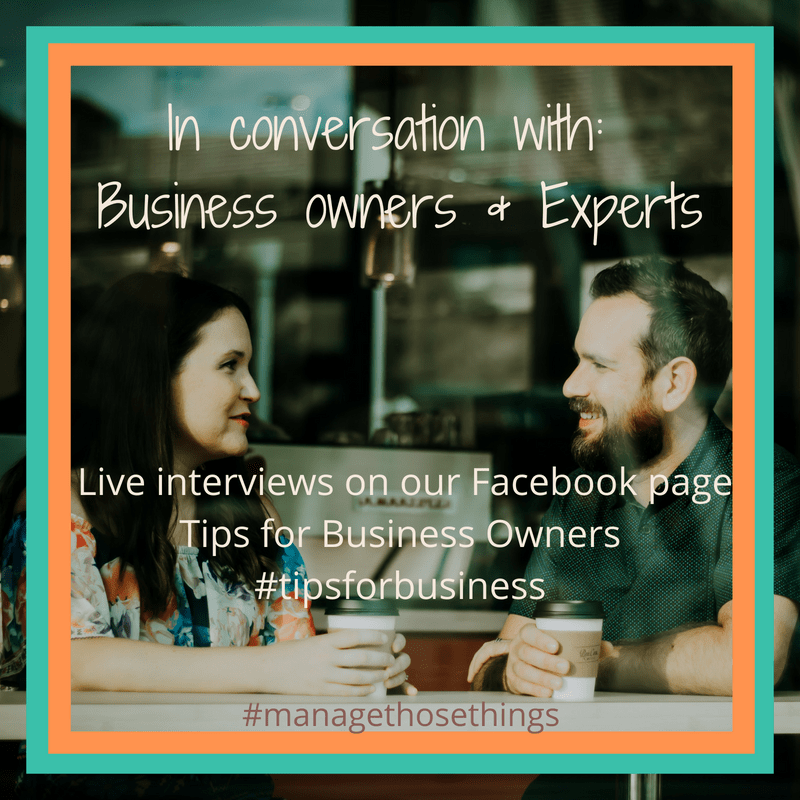 We want to make sure we don’t leave anything out, so will you let us know your biggest question about that thing in your business which is causing you to lose sleep, or worry, right now? It could be absolutely anything. You may think it’s silly. All you need to do is type your question in the box below and click submit. In exchange, we’ll give you free access to the workshop, happening on 14th December 2pm. We’ll send you the details nearer the time. The course will sell for £97 in the near future, but you’ll get special access to experience the course through the workshop when you let us know your number 1 question. What’s stopping your business growing? http://managethosethings.com/wp-content/uploads/2018/06/Manage-Those-Things-2-300x100.png 0 0 Manage http://managethosethings.com/wp-content/uploads/2018/06/Manage-Those-Things-2-300x100.png Manage2017-11-19 17:57:392017-12-12 19:49:12[Research] What is stopping your business growing?